So, I’ve gotten a few requests for Marisole in black and white. I will not be posting every Marisole post with a black and white option. Sorry, it’s just too time consuming. However, I will continue to do them erratically. 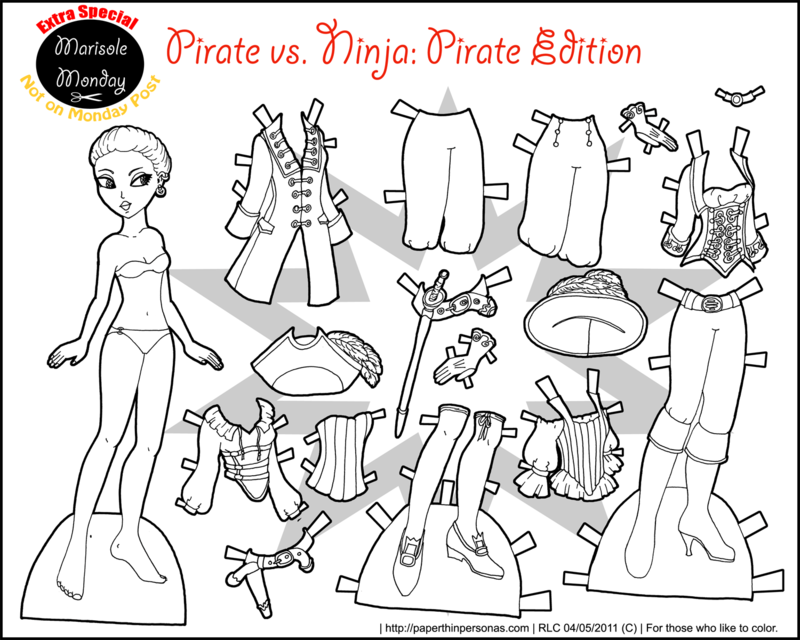 I’ve done one other black and white Marisole paper doll and here we have a second one. Though two isn’t a huge number, it’s double the number I used to have on the blog. (That sounds so impressive when you don’t think too hard about it. Most things work better if you avoid thinking too much I find.) I hope everyone enjoys the black and white version of yesterday’s Marisole. Yay! I’m going to print and color! HOLY CRAP!! I LOVE YOU!!!!!!!!!!!!!!!!!!!!!!!!!!!!! !